A couple of friends decided to check out an abandoned waterpark after a lot of rain had filled up the pools. The teens thought they were alone, but it turned out they were not. Some strays were there, and it appeared as if the dogs were trying to get the boys’ attention. When the boys decided to get closer to the dogs, the strays approached. The teens were hesitant at first but then realized the dogs were just trying to show them something. So they followed the dogs, and that’s when they saw it. 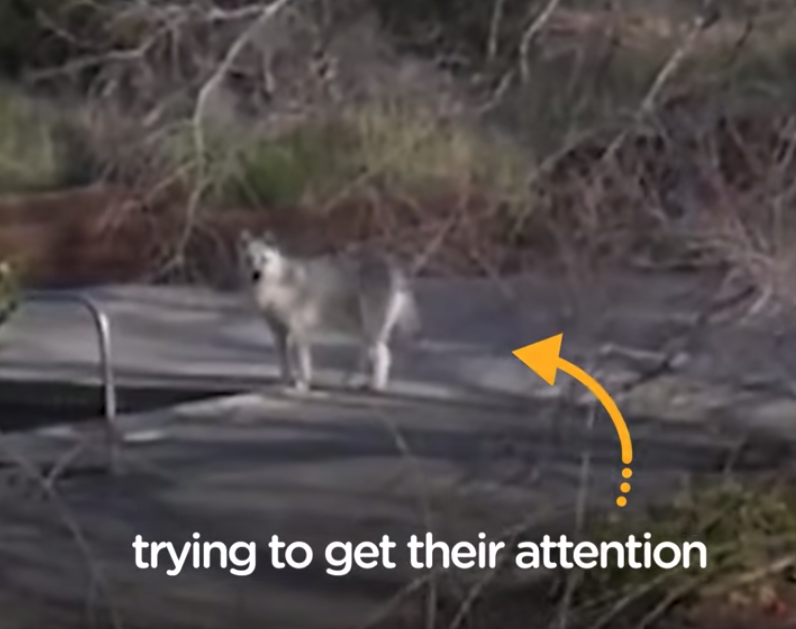 The strays just wanted someone to help their dog friend who had fallen into a pool and couldn’t get out. It was obvious the dog had quickly become weak, and he wouldn’t have lasted much longer in there alone. 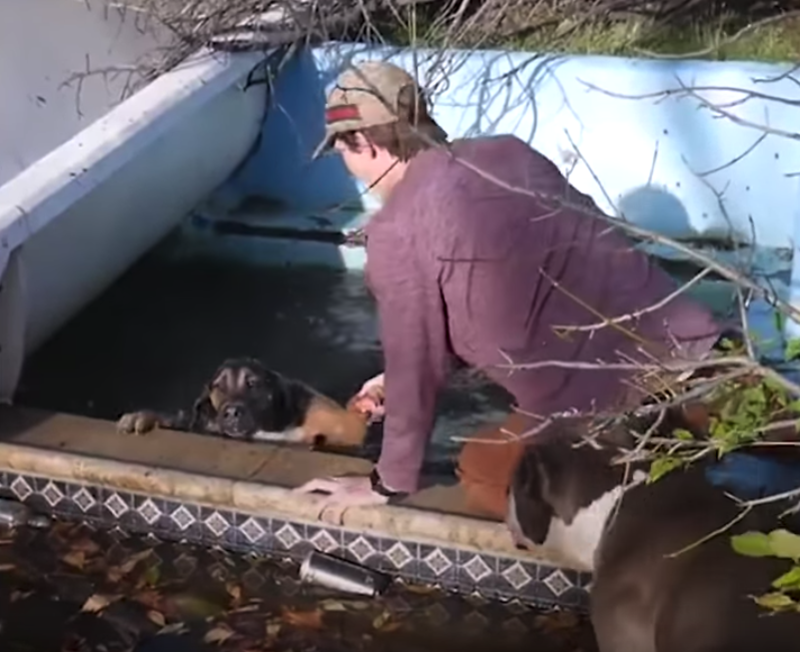 One of the boys helped pull the dog to safety, and all of the dogs were grateful. If those friends weren’t there that day, there’s no way that poor dog would’ve made it.